Have you decided what to give your dad for Father’s Day? Common Father’s Day gifts include ties, flowers, cards, tools, outdoor cooking equipment or sports equipment. Dad’s also love to receive hand made gifts. 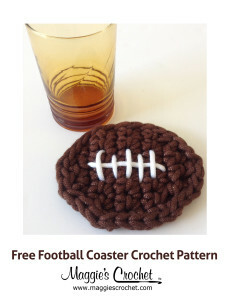 This Football Coaster Free Crochet Pattern is super simple to make and Dad is sure to use it (because Mom doesn’t like water rings on the furniture!) 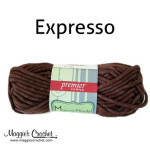 Macra-Made super bulky yarn makes this project super easy and super quick to complete. 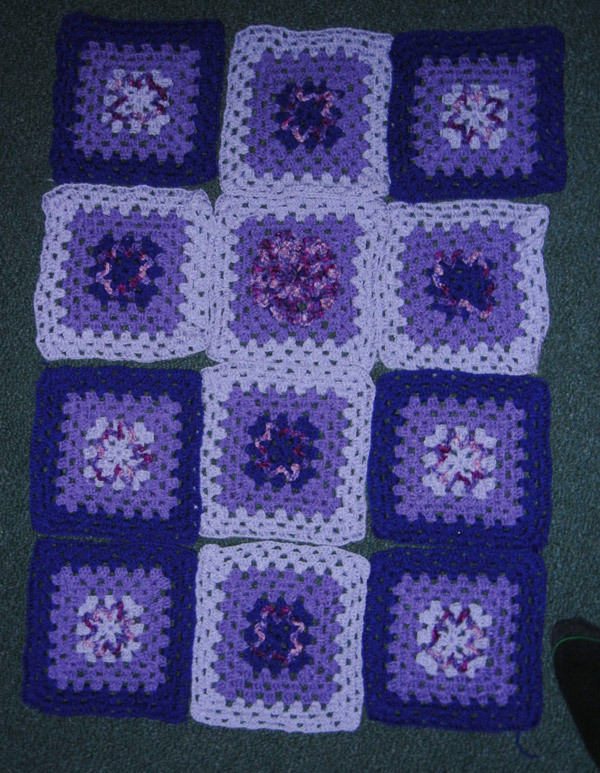 You will also need a size L/11 crochet hook. 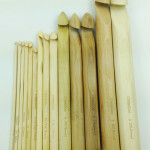 How about trying a Chiaogoo Premium Bamboo Hook? 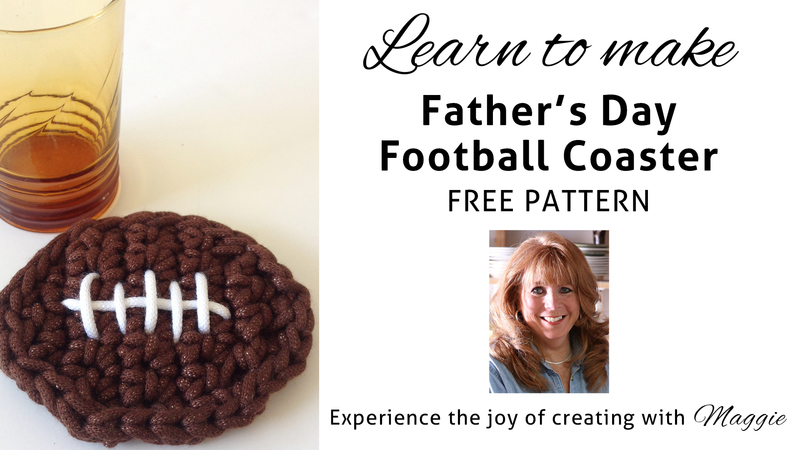 Maggie is excited to offer five new free crochet Father’s Day patterns: Football Hat, Football Beer Cozy , Father’s Day Hat, and Father’s Day Hanger, in addition to the Football Coaster pattern featured here. 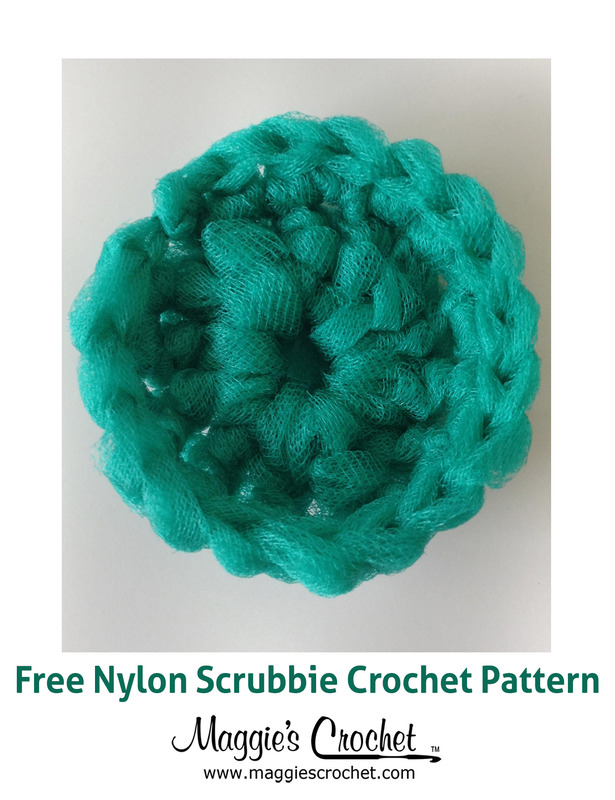 We hope you enjoy these free crochet Father’s Day patterns.